So, here we are, in the midst of a steady real estate recovery. Real estate companies in the Tamarindo area have all been experiencing a steady increase in activity over the past 18 months. Prices have stabilized and optimism is plentiful. One of the side effects of an improving real estate market is that eventually you will begin to see a lack of inventory and it is vital that consumers understand real estate principles in order to make shrewd investments. When inventory becomes scarce in a particular housing market, that area will transition into a seller’s market. The lack of available inventory will put sellers in a stronger bargaining position, just as an abundance of inventory will place sellers in a weaker bargaining position. This is as true in Costa Rica as in the United States, Canada or Europe — supply and demand is universal. Another result of reduced inventory is renewed interest in new construction and this is the exciting part for us at ABC Real Estate. For the patient, savvy investor building a new home could be the answer you have been looking for all along, especially if you have a very distinct taste in homes. 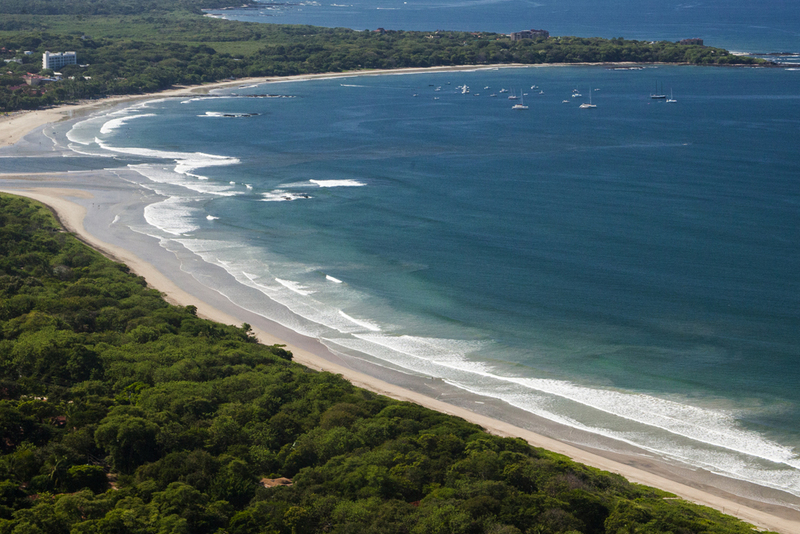 Builders are plentiful in Costa Rica and you can have your vacation home built to spec. Not only can you choose the type of home you will have, but you get to select the type of setting you live in as well. These two choices can turn out to be what transforms your vacation home into your dream home. ABC is a full service real estate broker who will walk you through the entire process, starting with the piece of land that best fits your needs, through selecting the architect and builder who will make this dream a reality.